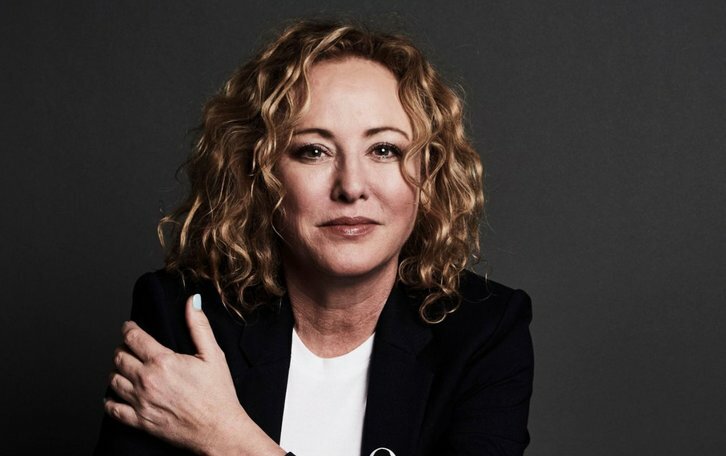 Virginia Madsen (Witches of East End, American Gothic, Designated Survivor) has joined the cast of DC Universe's upcoming Swamp Thing series per Deadline. Madsen will take on the key series regular role of Maria Sunderland. Madsen will play Maria Sunderland, who traded in her privileged upbringing for the swamps of Marais when she married local business magnate Avery Sunderland (not yet cast), but Avery's life-time obsession with the swamp has driven a wedge between him and Maria. Her poised existence is shaken further when the return of Abby Arcane reawakens a deep grief over the loss of Maria’s daughter, Shawna, drawing her into the dark supernatural mysteries emerging from the swamp. Madsen joins previously announced cast members Crystal Reed, Maria Sten, Jennifer Beals, Jeryl Prescott and Derek Mears in the live-action series set to debut in 2019.